Let me introduce you to 'Hypnotic Sylenth1', a new weapon to upgrade your texture! This soundbank is the upgraded version of my previous soundbank, 'Atmospheres for Sylenth1.'. 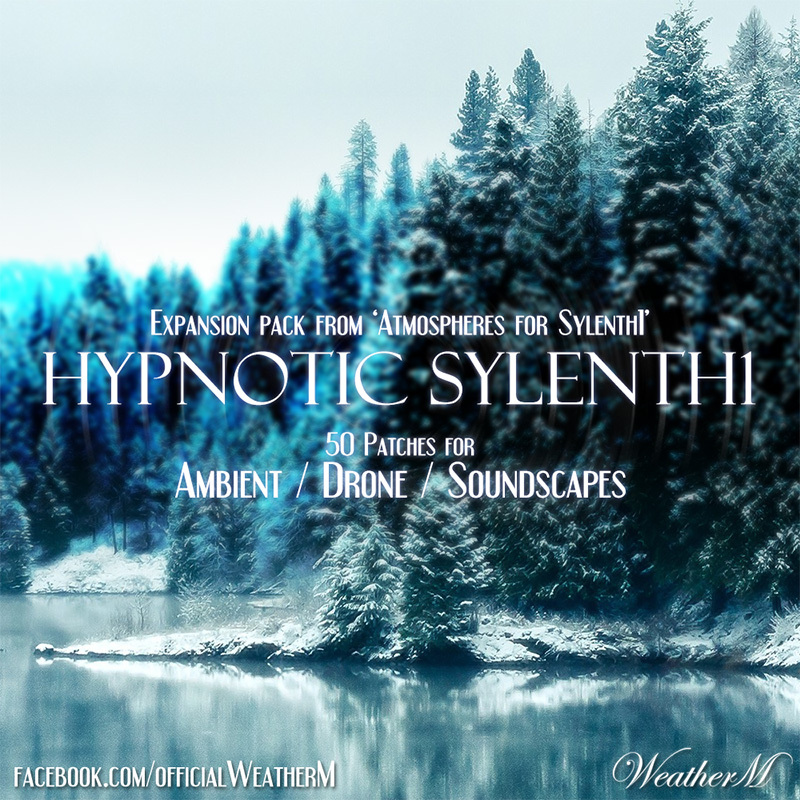 Hypnotic Sylenth1 contains amazing combinations of sounds that you never heard before. Even though Sylenth1 is easy to use, Hypnotic Sylenth1 is complicatedly designed. So, let Hypnotic Sylenth1 easily guide you to some amazingly complicated sounds! 50 Patches (25 new sounds!) in 1 soundbank. All patches assigned to ModWheel. Requires Sylenth1 2.21 or higher.